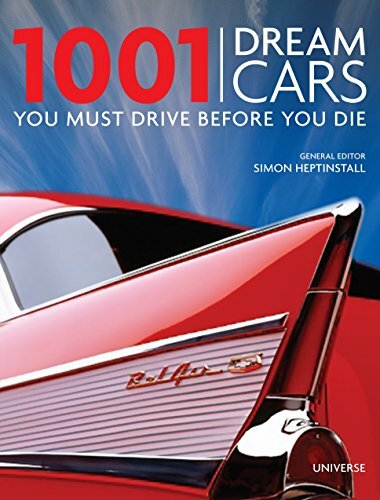 A visual guide to probably the most iconic classic cars of each and every decade from the 1940s to the 1980s, featuring more than 1,300 photographs and two prints suitable for framing. 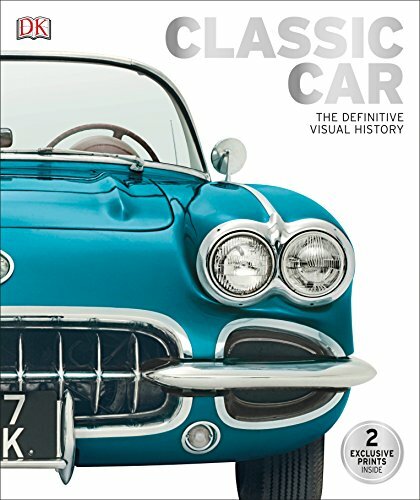 From the Aston Martin DB5 to the Chevrolet Corvette, Classic Car is packed with the marques and models of each and every decade from the 1940s to the 1980s. 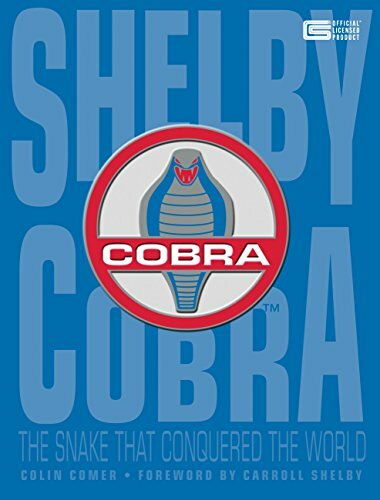 Virtual tours offer close-up views of iconic models, and comprehensive catalogs showcase key features with detailed profiles and specifications. 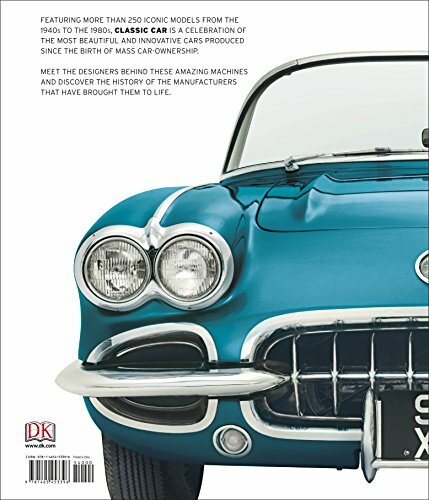 Double-page-spread images add flavor by showing the classics in action, and the 2 prints star a 1949 Chieftain Convertible and a 1962 Shelby Cobra. 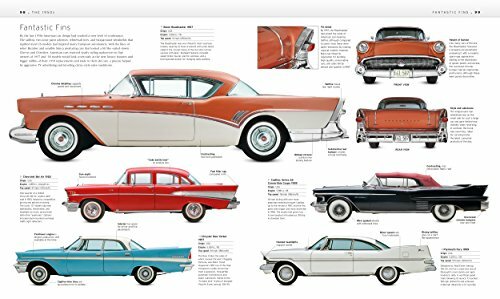 Reference the classic car word list and the international directory of museums and collections to be informed more about antique automobiles. 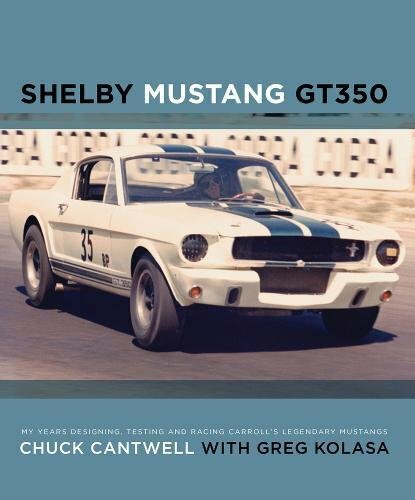 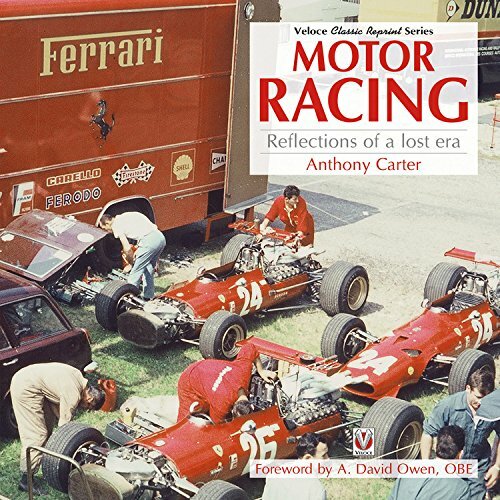 To tell your entire story of classic cars, this book also profiles famous designers and manufacturers, like Ferdinand Porsche, and places the cars into a much wider cultural context by charting their enduring legacy as symbols of luxury and objects of desire. 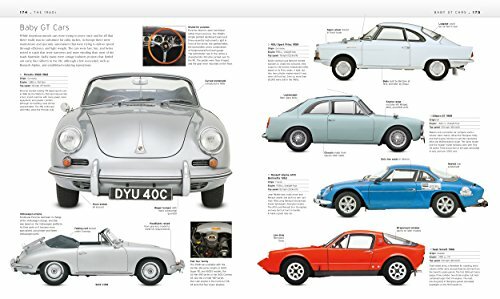 Classic Car is an entire birthday celebration of classic cars and a will have to-have for all classic-car collectors and enthusiasts.